The pool -- and the plants -- need you! We're pleased to announce the creation of the Greenbriar Pool Club Beautification Committee and we're looking for volunteers to serve! 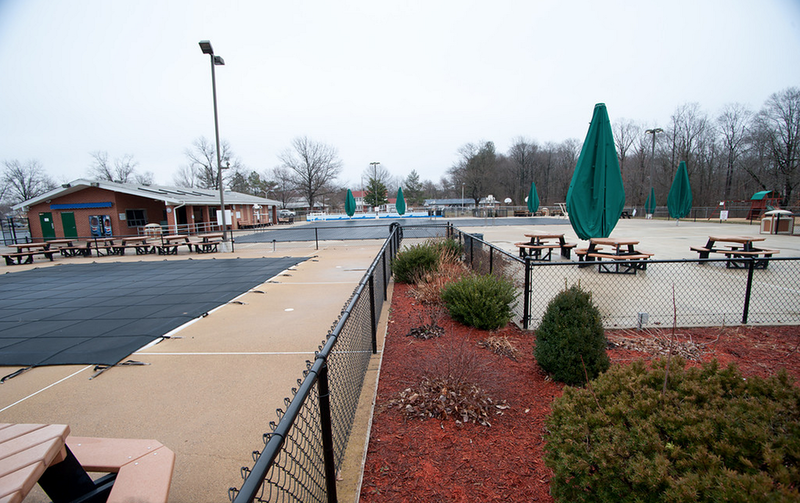 The committee is tasked with advising the Pool Board on the landscaping and overall appearance of the facility and helping coordinate the volunteer effort required to maintain it. This is one of the many ways the club attempts to leverage some of the skill and effort of the membership in order to keep maintenance fees low, but it doesn't work without your participation! The committee will meet on a schedule it determines, but at least a couple of times a year (including at least once before the season) to evaluate the facility needs and devise a plan for addressing them. The early focus will be on the planting beds and grassy areas around the facility. We hope to schedule the first meeting relatively soon -- before the end of April -- so that there's time to get the plantings set before opening day. If you've got a sense for landscaping, or just a desire to help plant a few flowers or spread a little mulch, please join us! Let us know your interest. Committee members will not only have the everlasting gratitude of the Pool Board and the club membership, but you'll earn some special recognition as well. We'll see you at the pool!